Petty Officer 1st Class Ruben A. Palkin, Leading Petty Officer and hospital corpsman, reflects on those Missing in Action from the Vietnam War during the Service of Remembrance at Naval Hospital Camp Pendleton on September 19. More veterans are now eligible for benefits under the Traumatic Servicemembers’ Group Life Insurance (TSGLI) after the Department of Veteran Affairs (VA) announced improvements to policy December 8. Designed to benefit severely injured military personnel and veterans, the congressionally mandated program has expanded qualifying categories and increased the number of injuries covered. The announcement came in response to a comprehensive review conducted by the VA on the insurance policy. 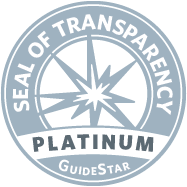 The purpose of the review was to determine whether the program was operating effectively or if improvements were needed. As a result of the review, service member eligibility was simplified, allowing for easier interpretation by the general public, according to officials at the Army’s Human Resources Command. Another important policy improvement includes the $25,000 to $100,000 tax-free payments to service members for each traumatic physical injury experienced. More than $309 million in TSGLI benefits have been paid to injured military personnel and their families since the policy’s creation in 2005. The financial support is designed to offset expenses a service member’s parents or spouse accumulates moving to be with their loved one during the difficult treatment and rehabilitation periods. Veterans whose claims for TSGLI benefits were previously disallowed are being contacted if it appears their loss is now eligible for payment due to these changes. 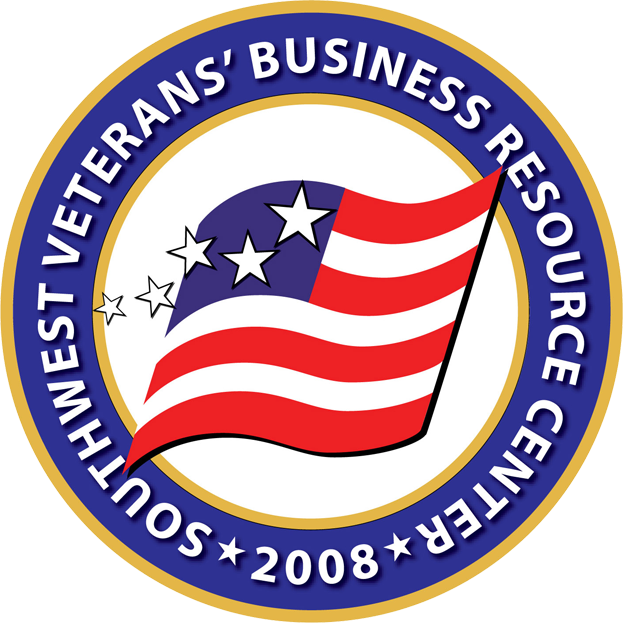 Information regarding entitled benefits and veteran support can be found at the Southwest Veteran Business Resource Center located at 145 East Fig Street or by calling (760) 728-3200. Veterans can also contact the VA at (800) 827-1000 or by logging onto the VA’s Web site at www.va.gov/opa.